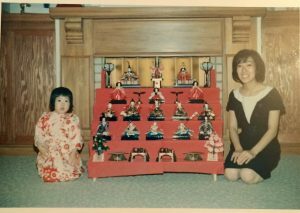 Me with my mom and our Girl’s Day doll display. Today, March 3, is Hinamatsuri (Doll Festival) or Girl’s Day. I have fond memories of this Japanese celebration while growing up in California. 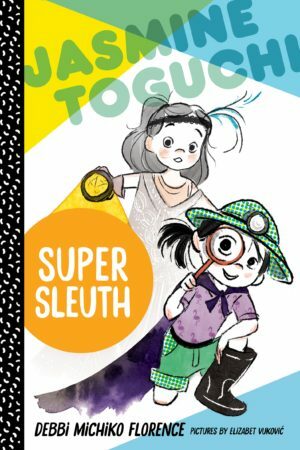 Girl’s Day features prominently in Jasmine Toguchi, Super Sleuth, the second book of my upcoming chapter book series (FSG/July 11, 2017). 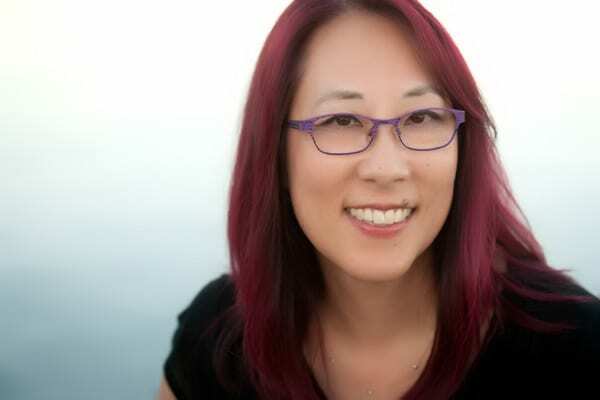 For more about my thoughts and memories about this special day, please check out my guest post on the Children’s Book Council Diversity Blog.